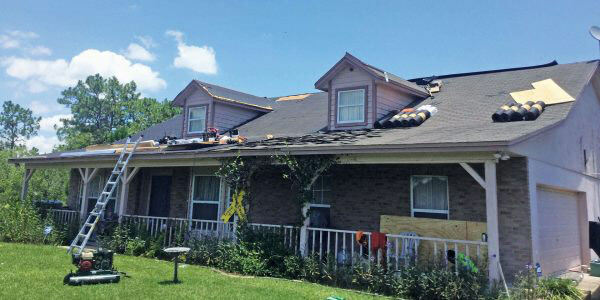 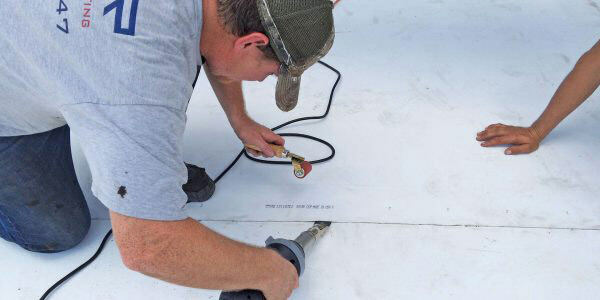 Never rest on your roof’s warranty. 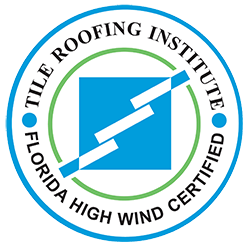 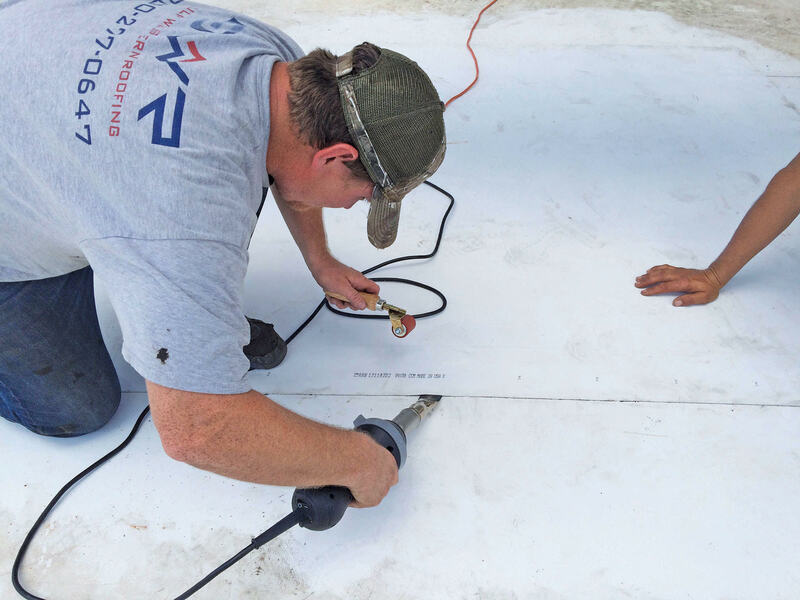 Manufacturers may refuse to honor the warranty if the roof is not properly maintained and documented by a licensed roofing contractor. 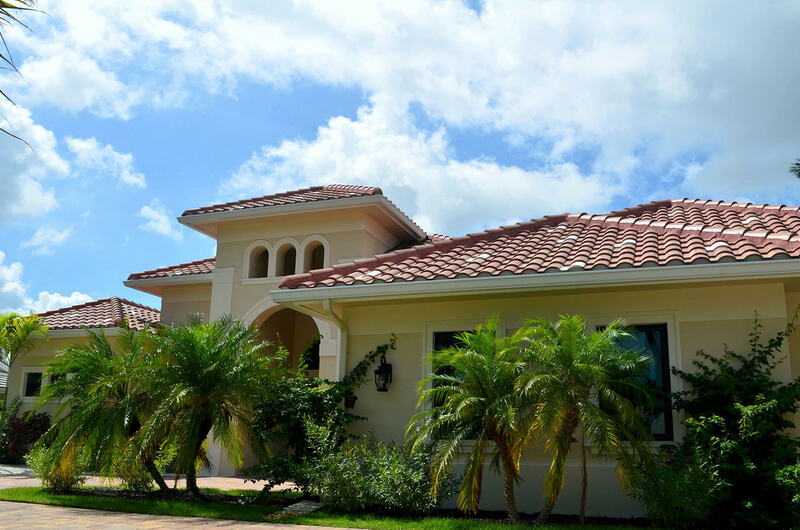 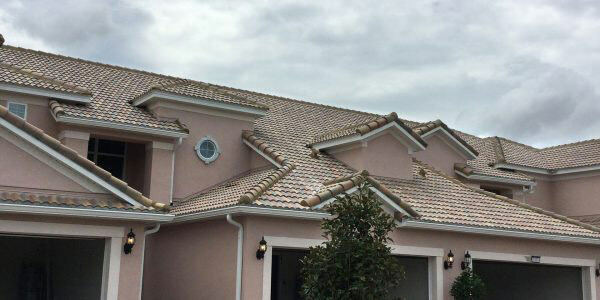 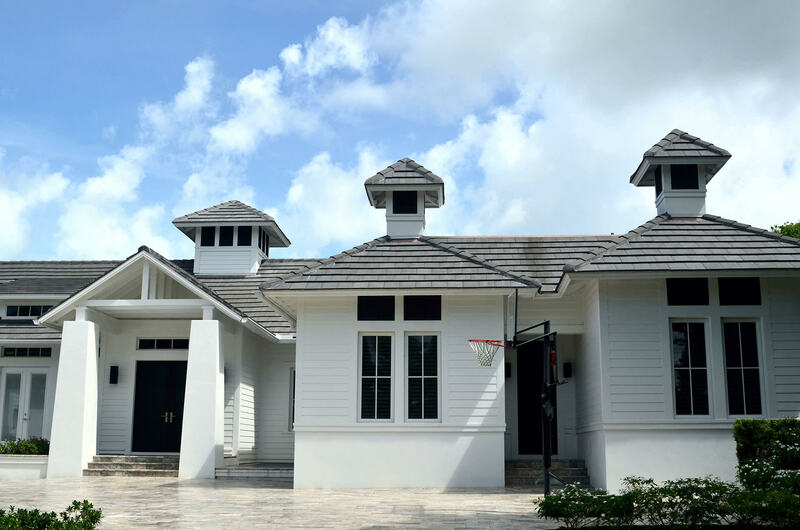 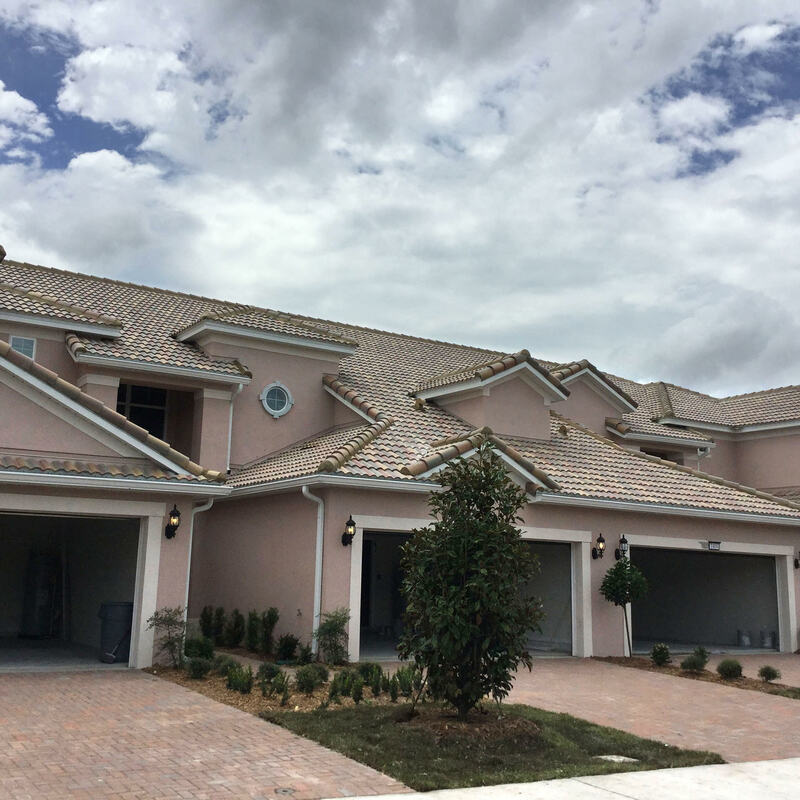 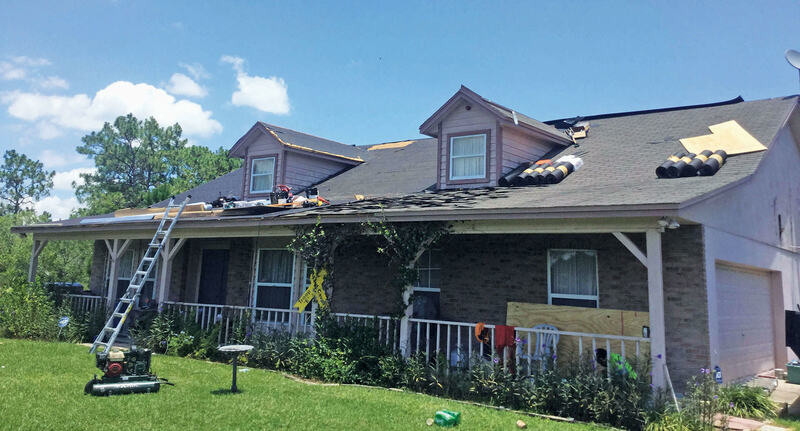 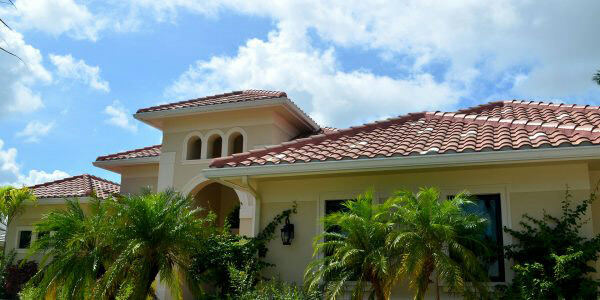 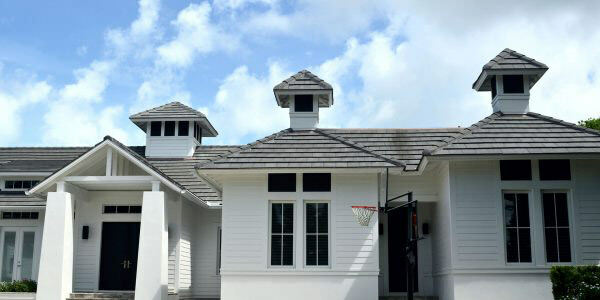 To protect your warranty and your roof, Gulf Western Roofing is now offering a low-cost preventative solution for your short and long-term roofing needs.